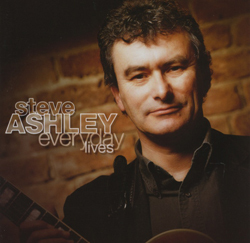 Steve Ashley has been on the scene since the early 1970s. 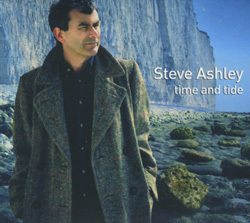 One of the original members of the first Albion Country Band, Steve went solo soon after and his albums have grown in stature over the years. Mojo recently featured his first album, “Stroll On”, calling it ‘a masterpieceâ€¦’.